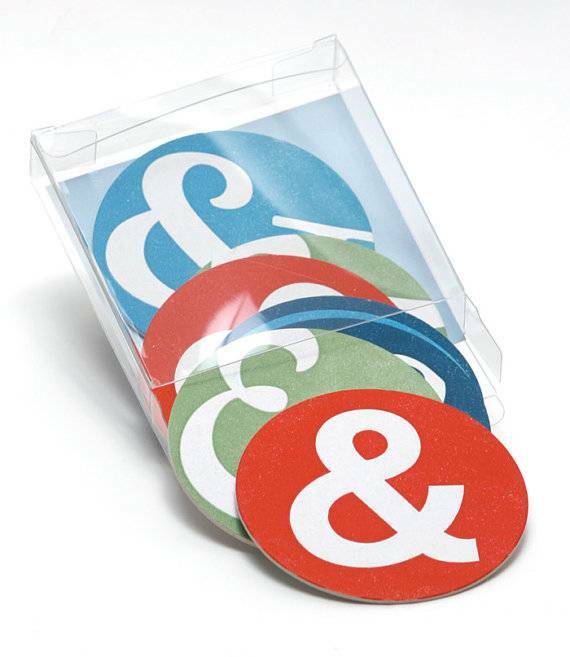 Ampersand Coasters: Fun bookish coasters printed from a letterpress. 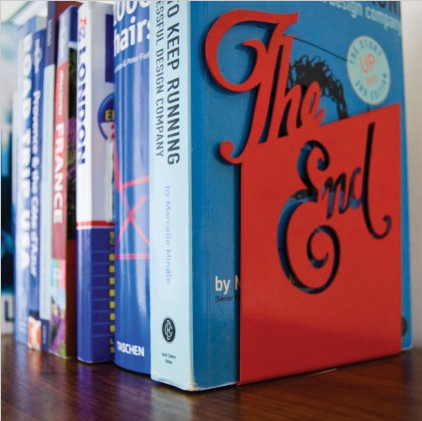 “The End” Bookend: A bookend with pun! Clever. 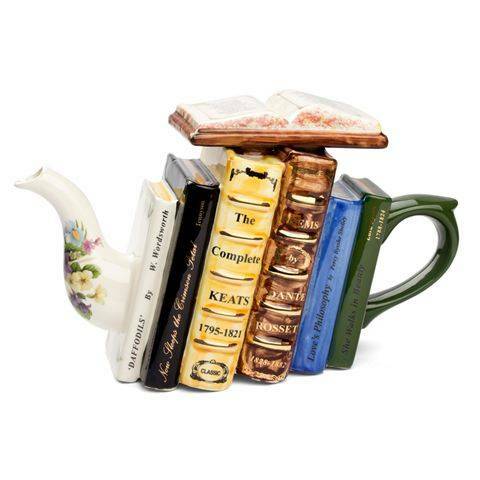 Tony Carter Poetry Teapot: This ceramic teapot is too pretty to use, but would look great on a bookshelf. 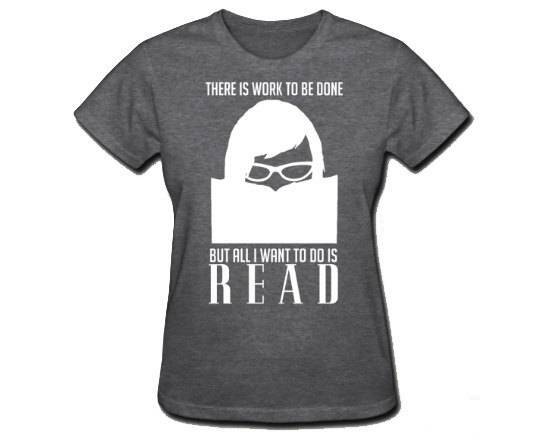 Women’s Geek Tee: Story of my life. 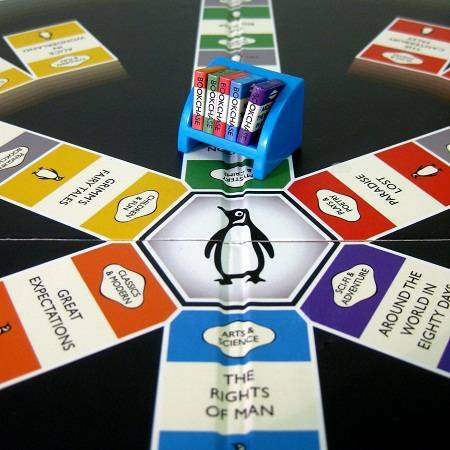 The Great Penguin Bookchase Boardgame: Collect all six books for your bookcase and win the game.